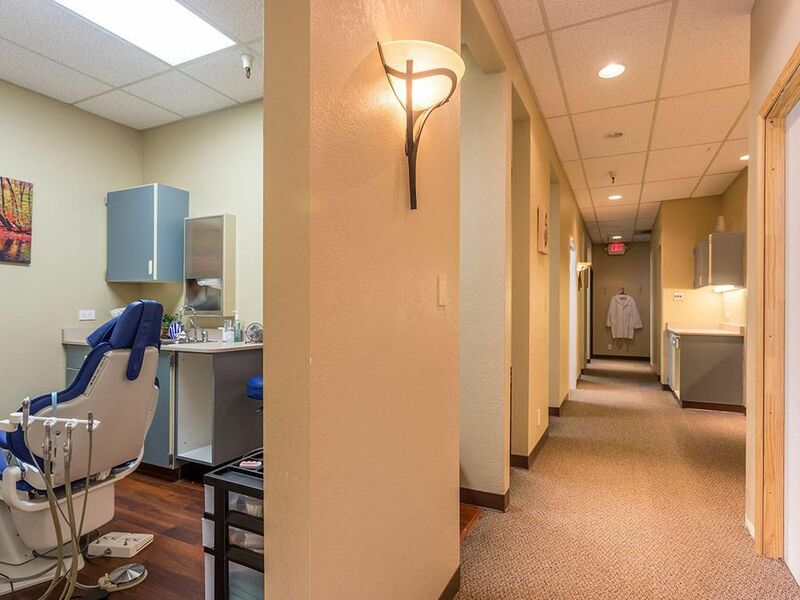 All of us crave for a radiant smile and hence, the dedicated staffs of Bayside Dental are happy to help you in attaining a healthy and attractive smile. 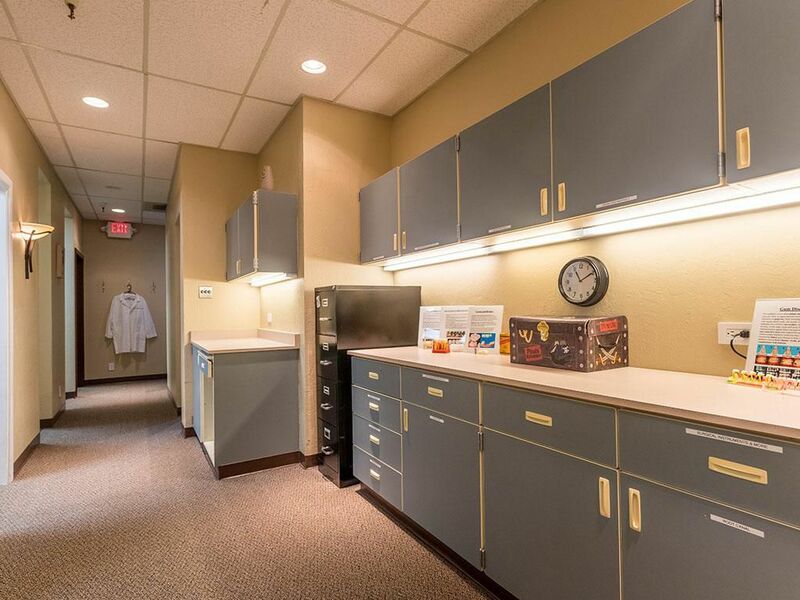 Our practice provides outstanding care and services for our patients ensuring that their needs are well attended to. 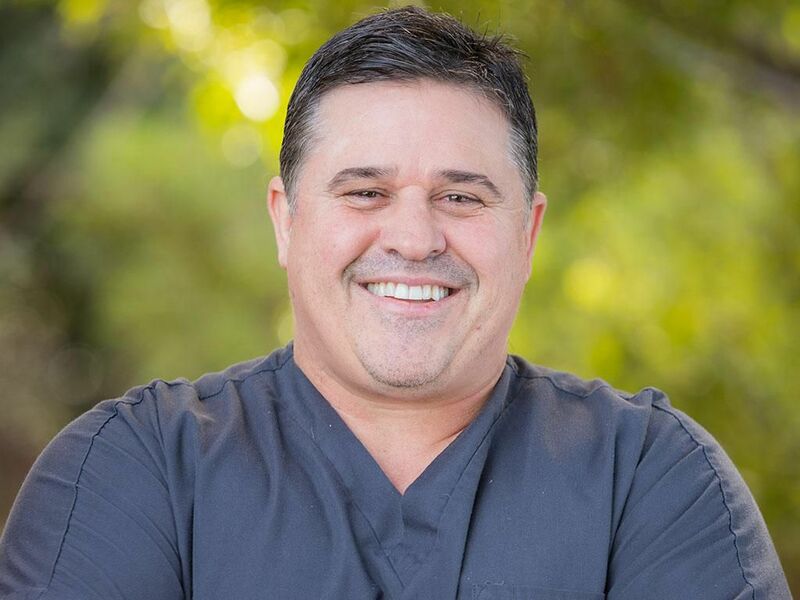 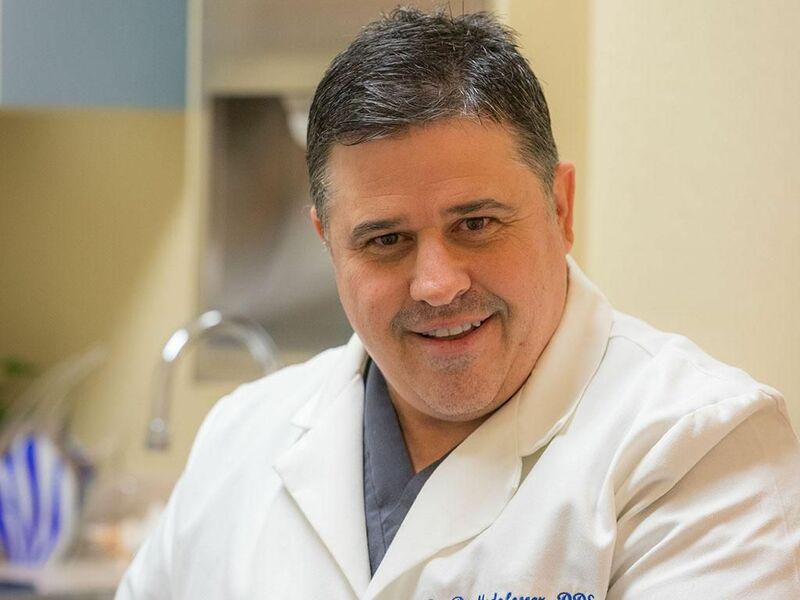 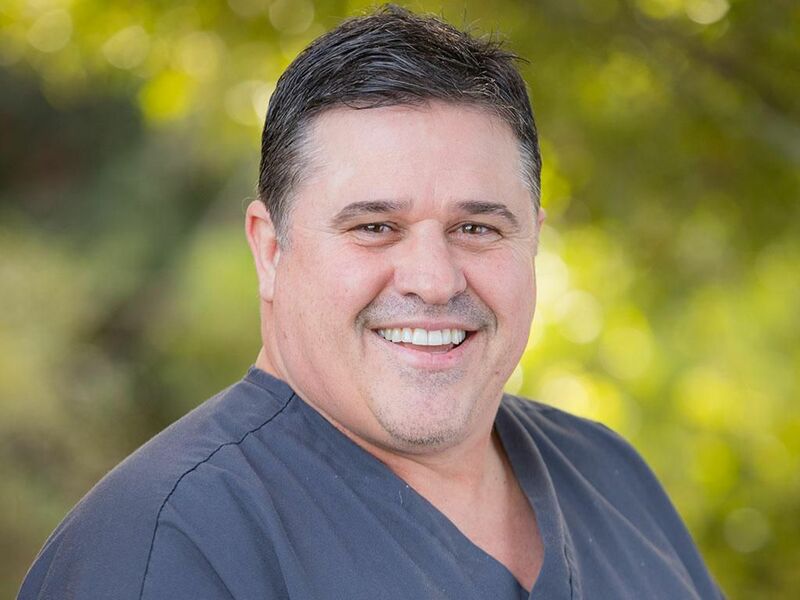 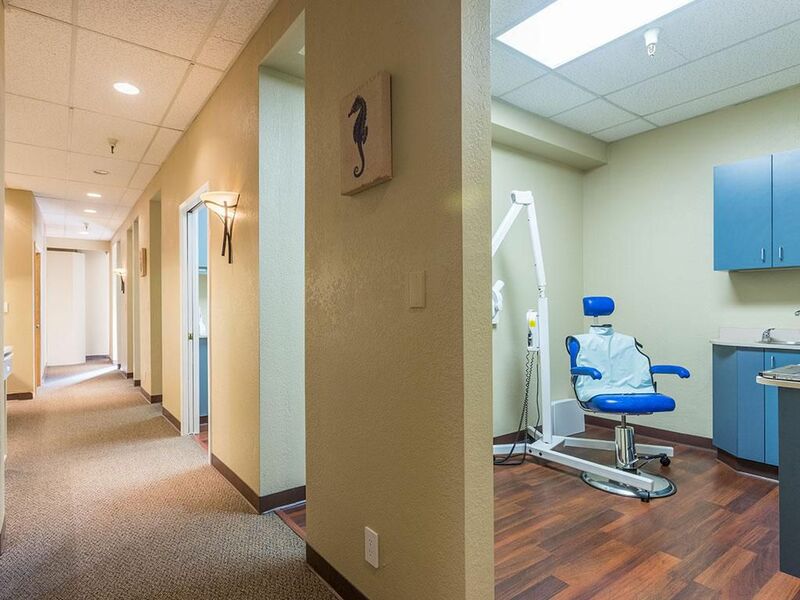 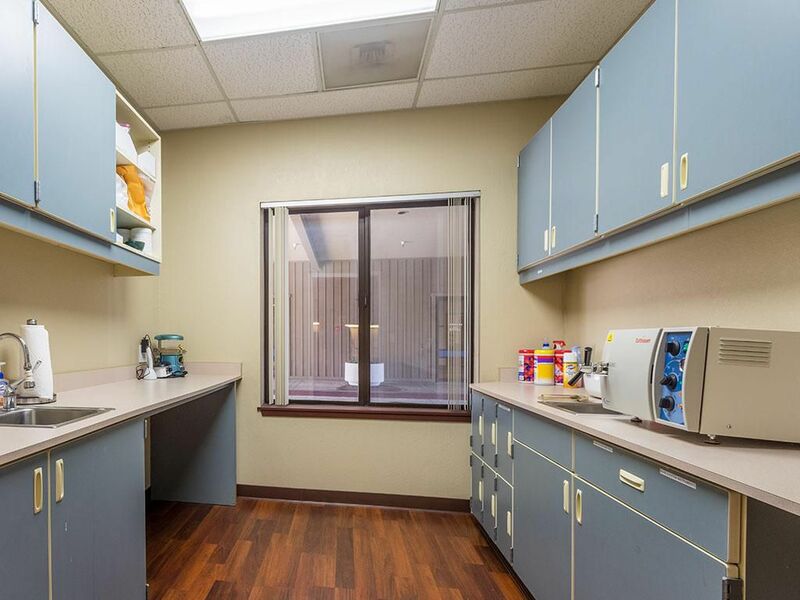 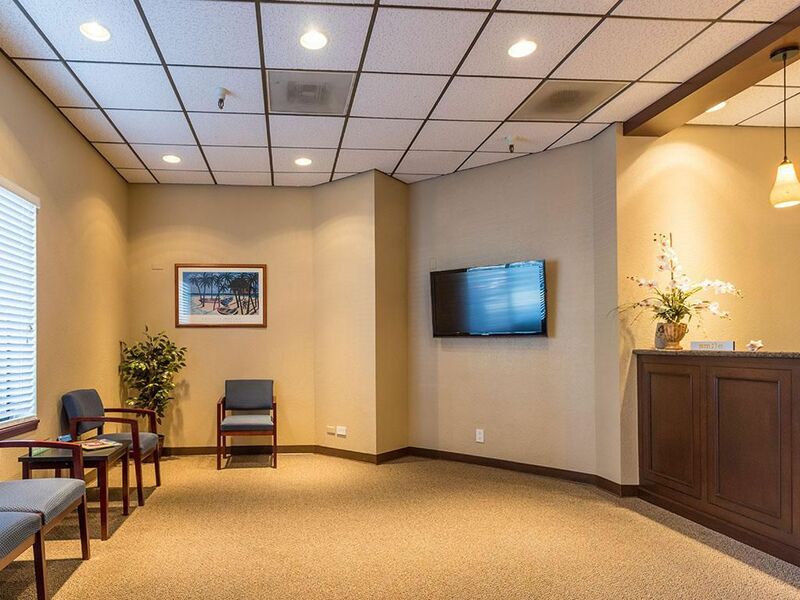 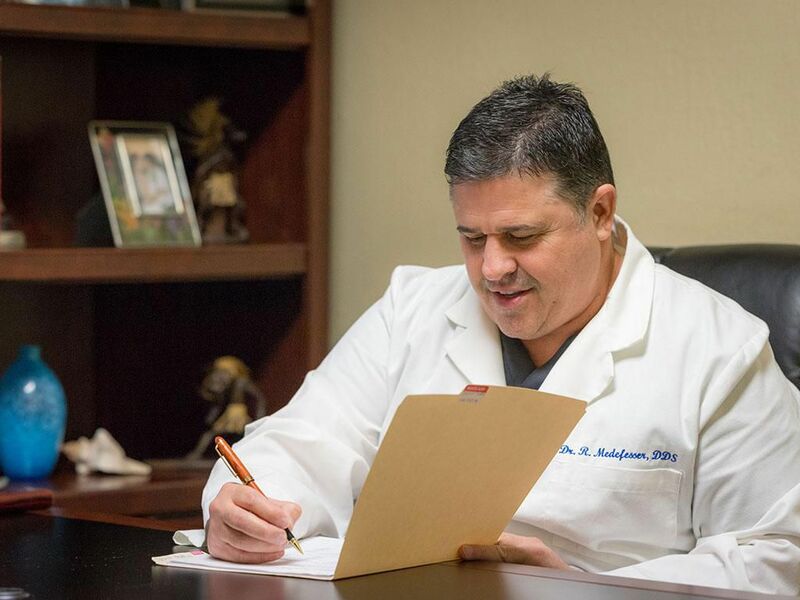 A private practice owned and driven by dental professional Dr. Medefesser and his team strives to treat and prevent dental challenges with the help of excellent diagnostics and improved healthcare methods. 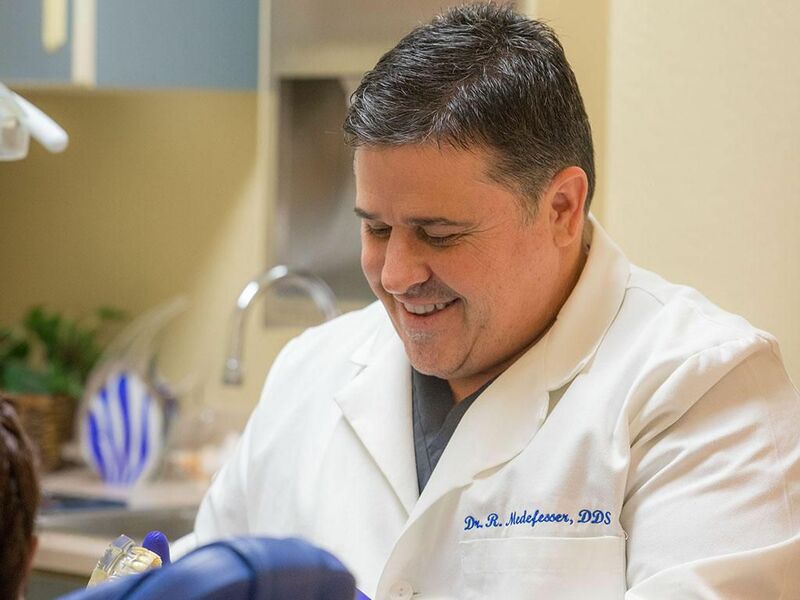 Dr. Medefesser’s primary motive is to educate patients on how to prevent oral health problems before they start to develop. 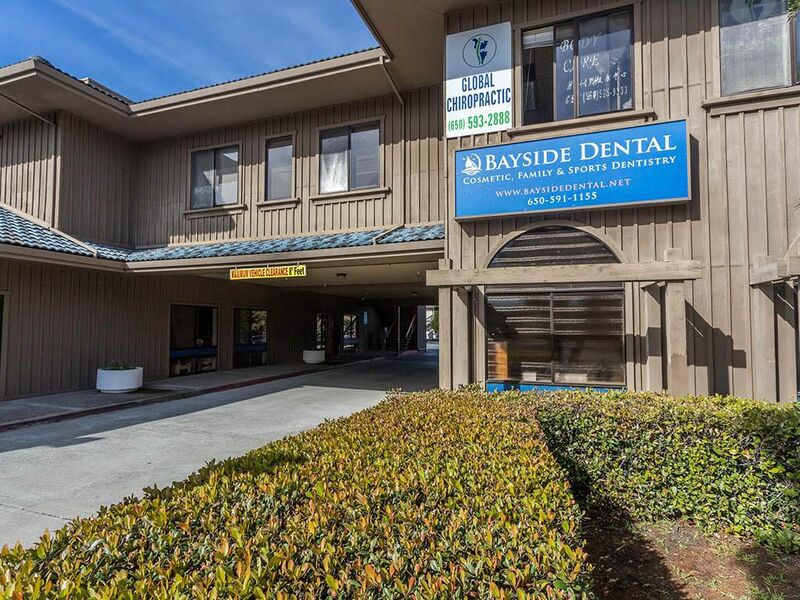 At Bayside Dental, we offer our patients with affordable reductions for the services and procedures at our facility. 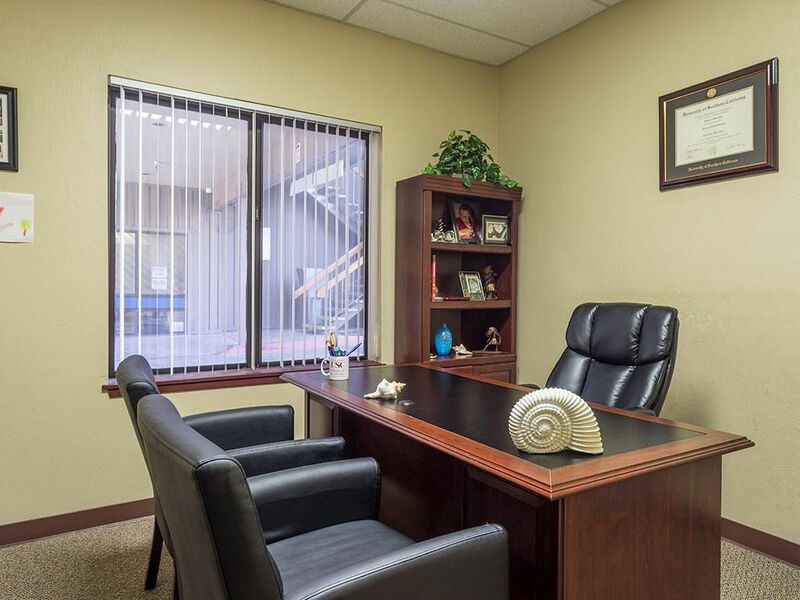 We believe in providing quality standards in the services and hence, we value your time and investment. 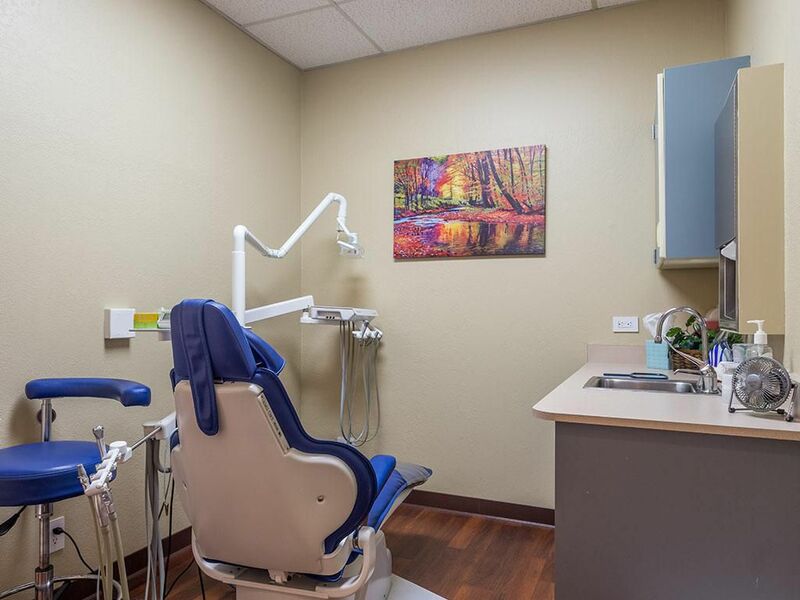 Bayside Dental is proud to inform our valuable patients that we offer most PPO insurance coverages such as Delta Dental, Metlife, Guardian, Cigna, Aetna, Ameritus, Humana, Blue Cross, Blue Shield, Mutual Of Omaha, and United Concordia.